This article will come in handy if you are a Microsoft Office User. When copying text from internet hyperlinks may also come along with it.If there are so many hyperlinks it is hard to remove one by one. 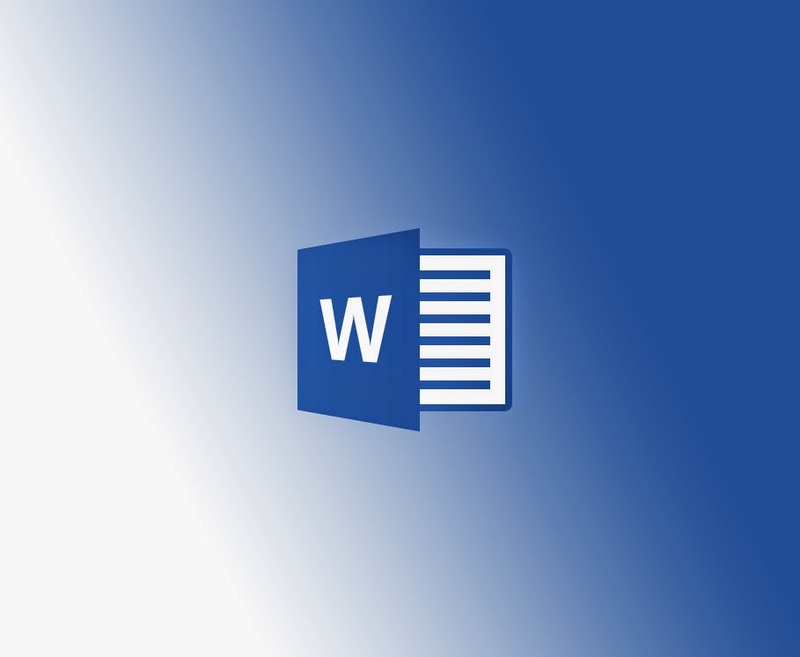 There are several methods to remove hyperlink in Microsoft Word. Now I am going to demonstrate two methods. 1. Remove Hyperlinks One By One. To remove hyperlinks one by one, follow these steps. Step 1: Open your Word Document. Step 2: Right-Click on the hyperlink you want to remove. Step 3: Click on Remove Hyperlink. 2. 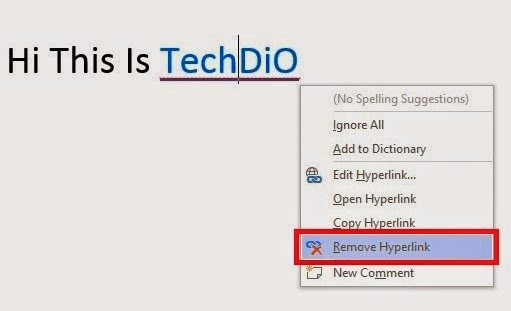 To Remove All Hyperlinks In One Step. Step 2: Press “Ctrl+A” to select the whole document.